This section is special – it contains all our listings for every type of the stone. We have specific pages for certain types, which may be helpful if you prefer to filter the products. This stone is an interesting mix of Quartz, and Chalcedony – sometimes with other minerals. It is opaque, and usually a mix of colours including red, brown, orange and greens. Mookaite contains yellow too, although this is somewhat unusual. It is often sold polished, either as tumblestones, jewellery, or carved into decorative objects. 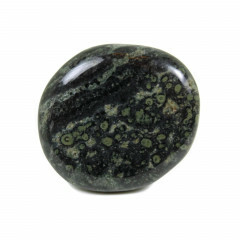 Jasper was used for carving and as a gemstone throughout antiquity. There are many, many variations of Jaspers, some of which are banded or spotted. 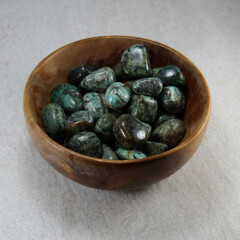 Due to the variety of types of this stone, it is difficult to write specifics regarding its use in crystal healing, or its past use in spirituality or religion. We recommend finding the page for the specific type you are interested in, which will have more accurate and specific information. 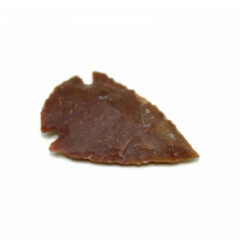 Please check our ‘Search by Stone’ page for the variety you are looking for, or feel free to contact us if you are having trouble locating a product to suit you.